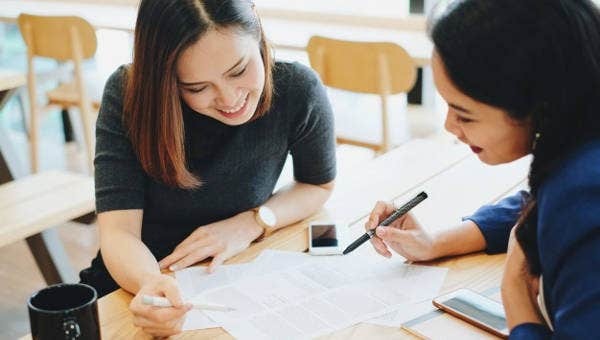 Most college or university programs and courses require their students to come up with a college proposals a requirement before they can start their research or thesis papers. College proposals are academic in nature. Even if there is no universal format being followed, most college professors set their own criteria in assessing the quality of the students’ college proposals. You may also see free proposals. 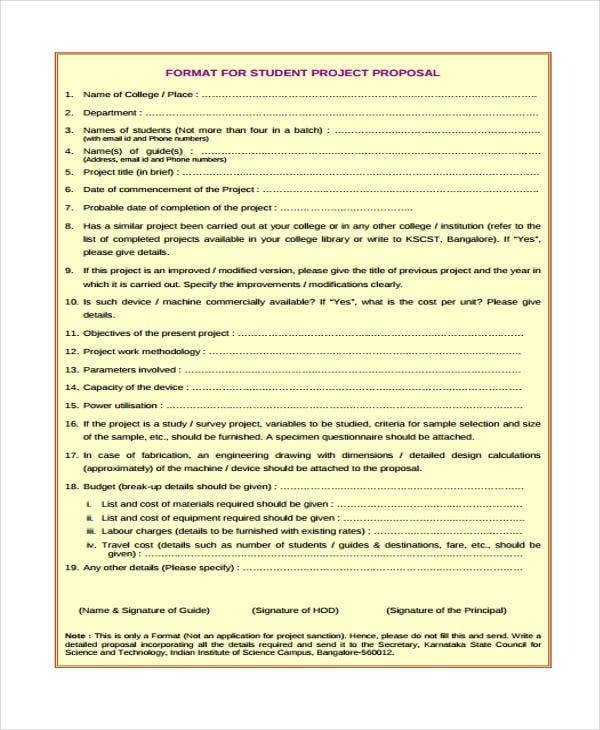 Rather than starting from scratch, you can refer to our college proposal templates and samples. They showcase variety of format and topic options that you may refer to. The various sections of your grant proposal, including relevant statements for your grant proposal, scholarship, or any other type of proposals, must also be featured. Research Proposal Samples – There are a variety of research proposals that you may use as a guide in writing your own. Depending on the topics assigned to you by your professor or topic advisers, most research proposals follow the same components and writing styles. 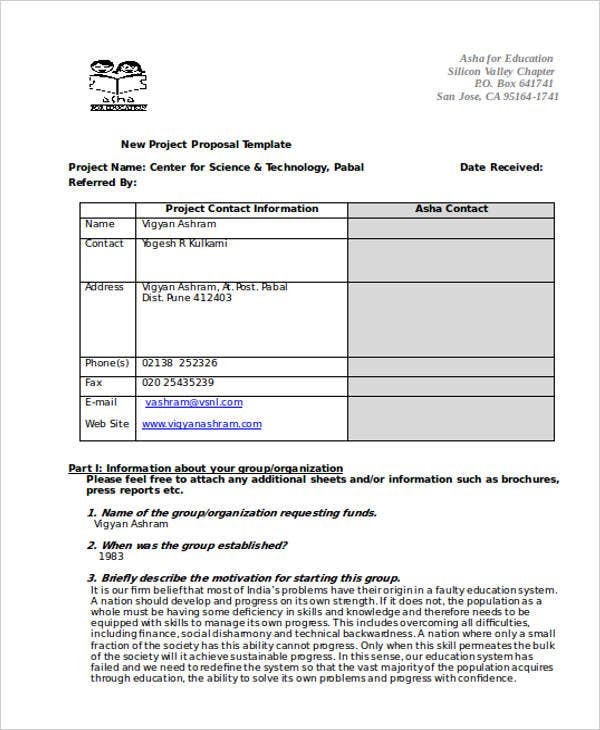 Technical Proposal Template – Generally, a technical proposal divided into different parts such as the executive summary, the table of contents, the technical background, the technical approaches needed, the project schedule, the needed equipment, and many more. 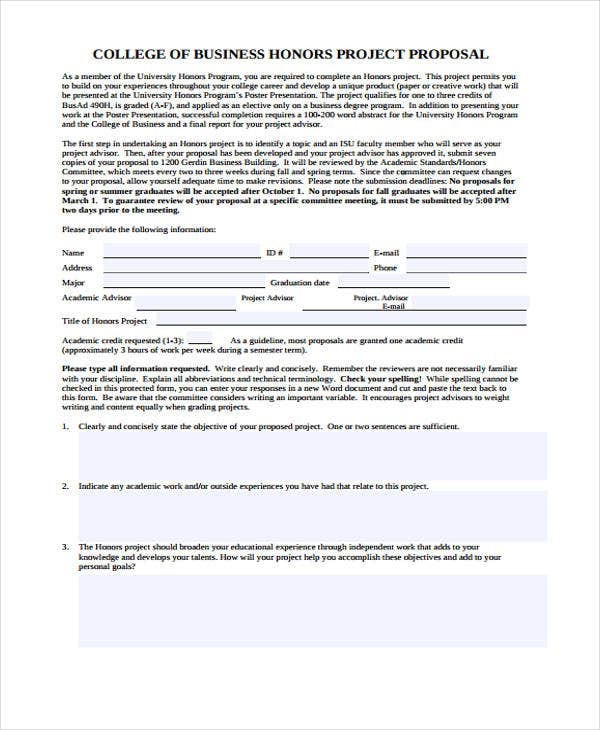 Grant Proposal Template – Grant proposals are given to specified persons may it be a student by virtue of a scholarship, an employee, or any individuals who is given a grant for a certain research project. 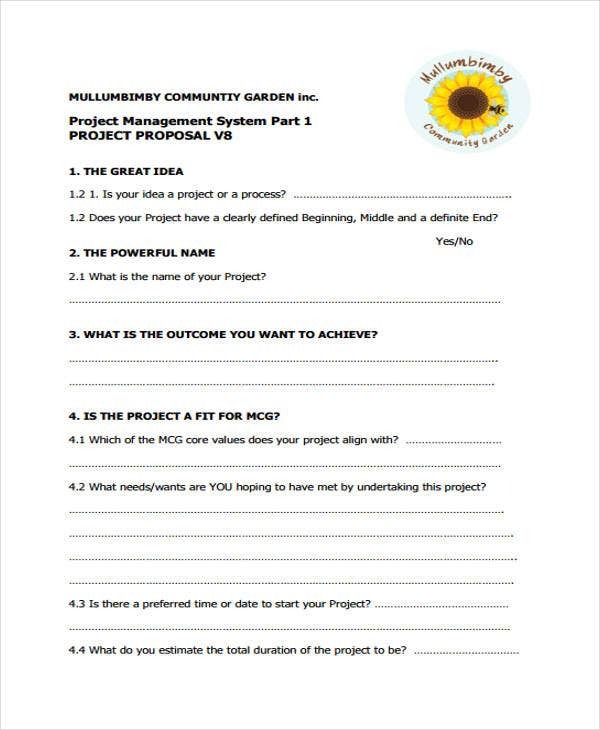 To know more the specifications of a grant proposal, you can refer to the provided templates. 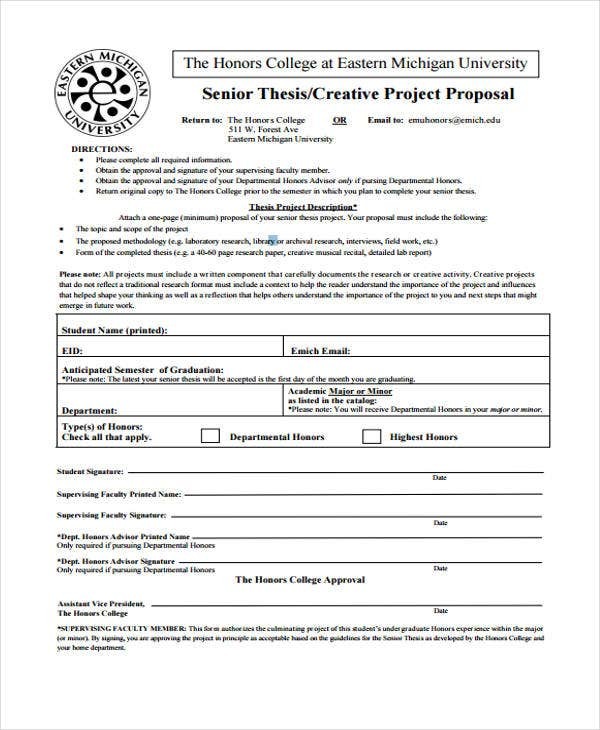 Work Proposal Template – In addition to our set of college proposal templates, we also have work proposals available for certain professions. You may choose the template that best suits your context. As you may observe from any sample proposal template, there are variations in terms of components. This is because there are certain kinds of proposals that may need a different approach and set of elements. 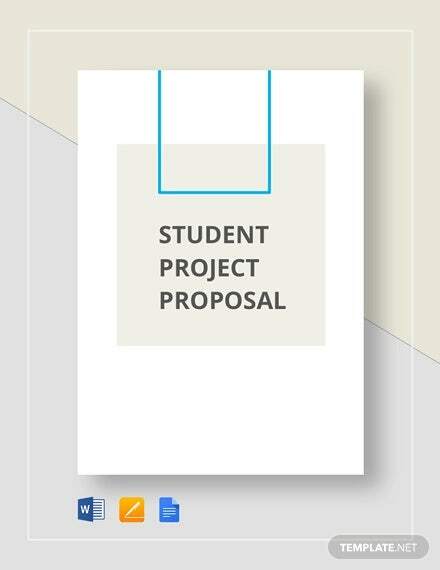 Cover Page – In here you need to provide the title or subject matter of the proposal. In addition to it, you also need to provide the names of the proponents of the proposal, name of the organization to which the proposal is intended or will be presented, the needed signatures and many more. For instance, in the case of consulting proposal templates, you need to identify the object of the proposal and its intended use. Thesis Statement – This is where you will state the main idea of the proposal. This is the core of your college. Every aspect and component of your college proposal must be in accord with the thesis statement. Objectives – This is where you’ll have to break down the concrete objectives of the proposals. Aside from your thesis statement, the framework of your proposal is also affected by the set of goals that you adopt. Others – Other parts that may be included are the scope and limitation, the significance of the proposal, the theories to be applied, and the approaches or methodologies used for analysis purposes.